A fantastic range of furniture inspired by the farmhouses of France. 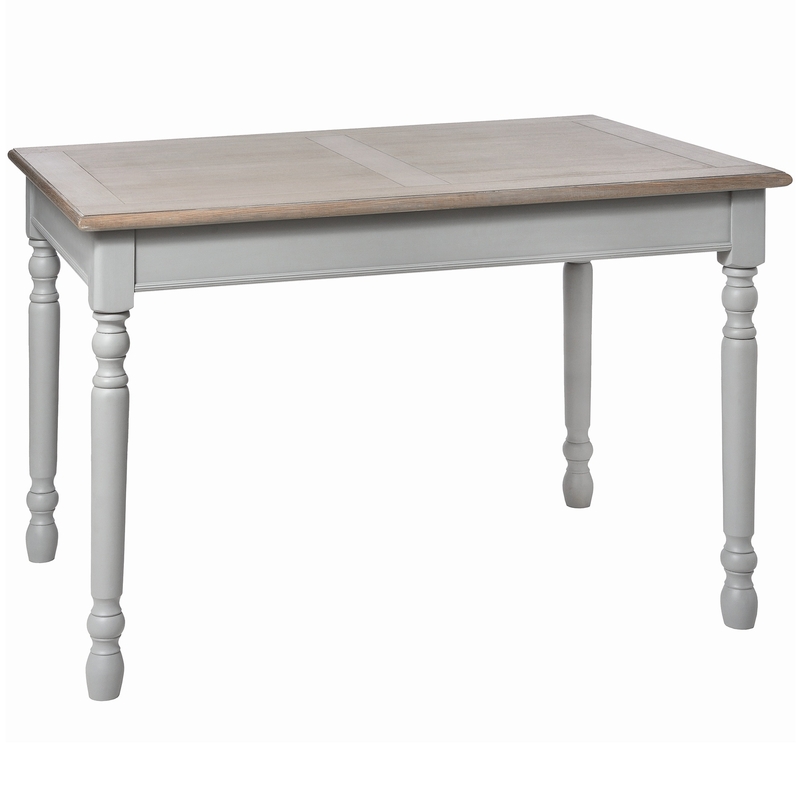 This stunning shabby chic dining table from the Churchill collection is made from natural wood and finished in a delightful soft grey. With a contrasting surface and 1 practical drawer, this dining table is sure to impress and work well in a variety of settings.